This is a sponsored post written by me on behalf of Eckrich Deli Meat. All opinions are 100% my own. What do you do on a school night, when you’re making lunches for your kids, and realize that you’ve made them sandwiches all week? Mix things up a bit! 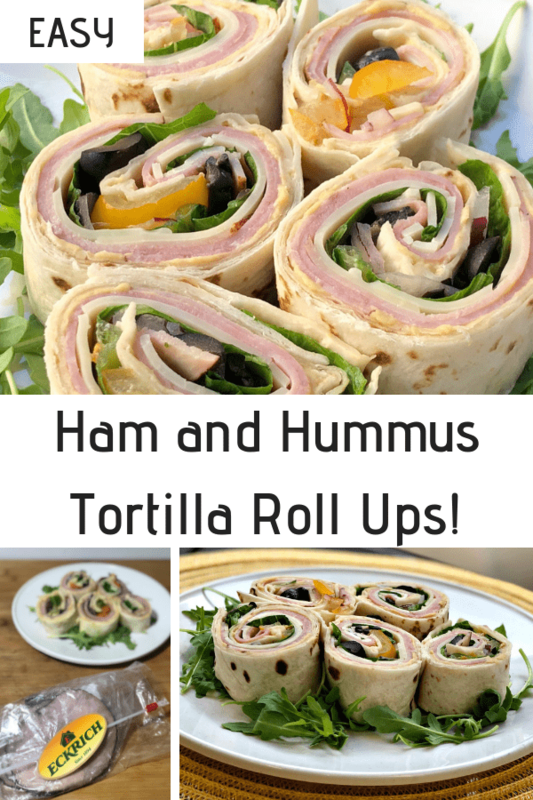 When I get into this sticky situation, I like to make these Easy Ham and Hummus Tortilla Roll Ups. 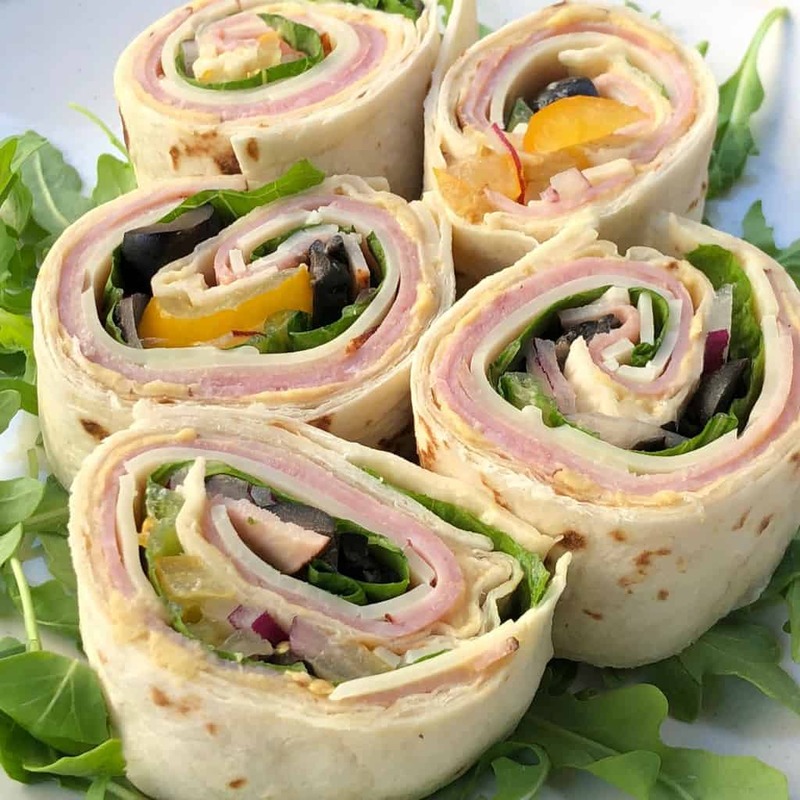 Ham and Hummus Tortilla Roll Ups are a great alternative to the traditional sandwich. I make them frequently for my kids when they get tired of eating sandwiches over and over again. Even my husband likes them as an afternoon snack! I purchase the ingrediants for these Easy Ham and Hummus Tortilla Roll Ups from my local Walmart. 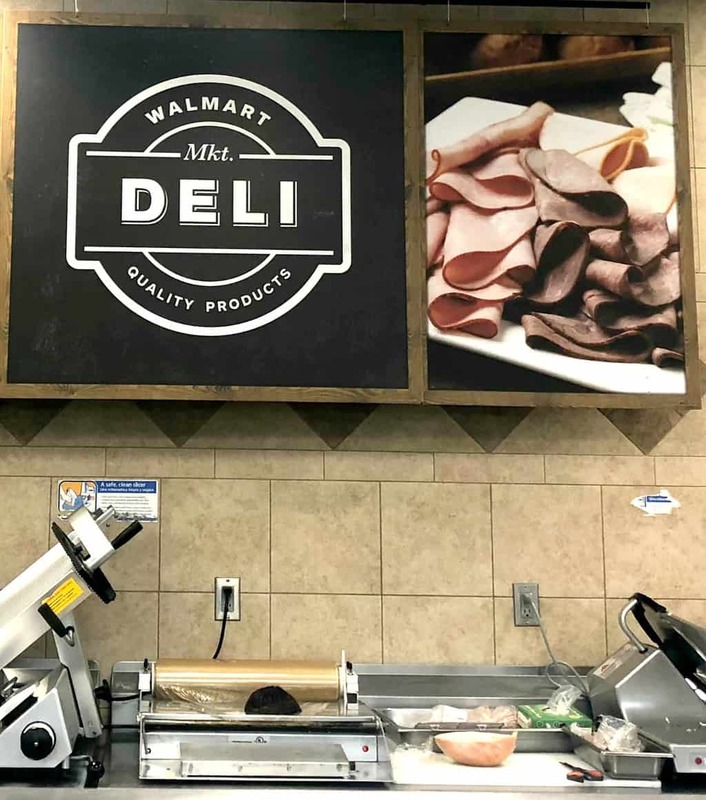 Eckrich Ham readily available and freshly sliced at the Walmart deli counter and specially trimmed for consistent quality and features a wide selection of flavors. 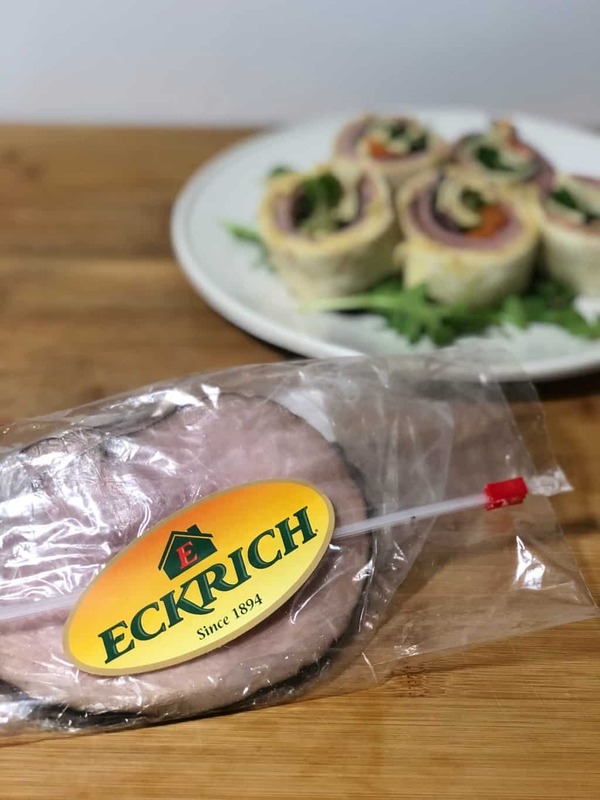 Since Eckrich Ham has a full line of quality natural smoked and natural juice hams, their meat slices are the perfect size for my roll ups and super juicy. 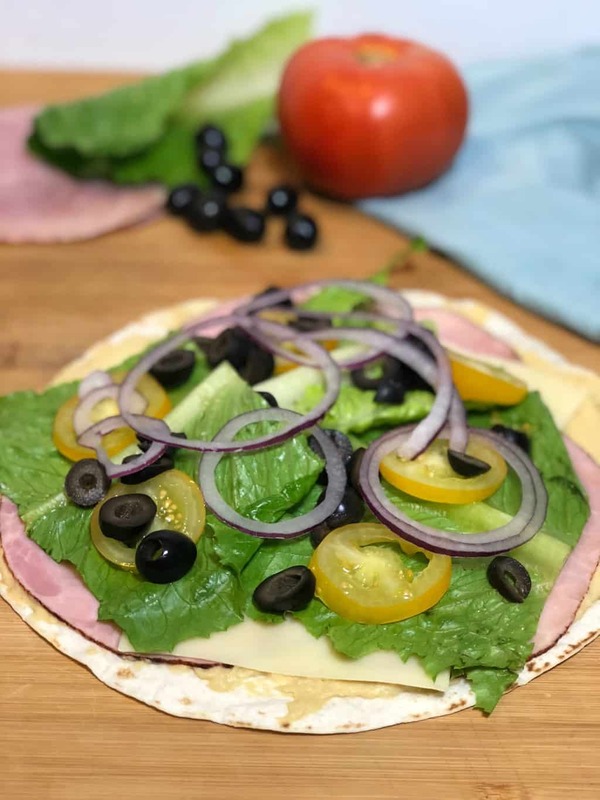 Furthermore, Eckrich deli meat is quick, easy, and versatile for use in any recipe and always comes gluten free, full of flavor, and made with unmatched quality. 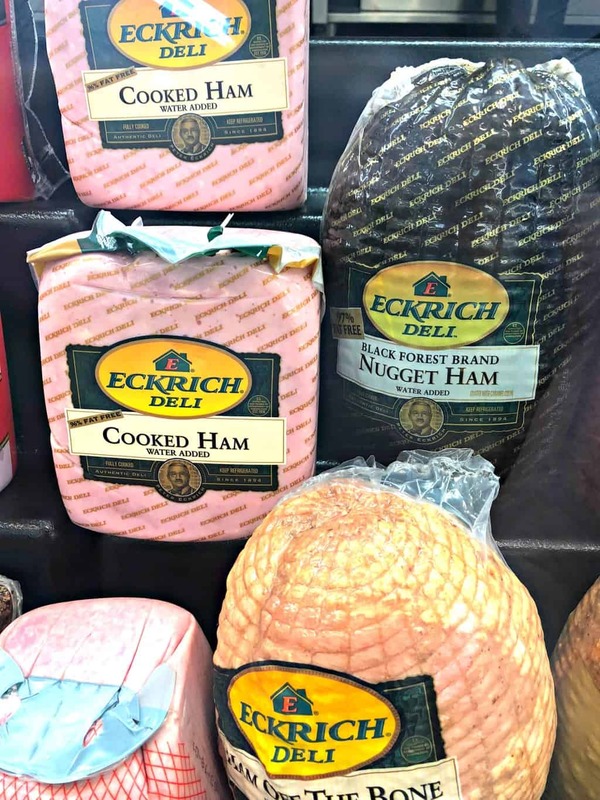 Eckrich deli meats are freshly sliced from the deli counter and are so versatile I can use it for any meal occasion. Eckrich Ham Off the Bone: Eckrich Ham off the Bone get its premium flavor from its own natural juices, getting all the delicious flavor of bone-in meat. Eckrich Black Forest Ham: Dry cured and smoked, it has the intense, traditional Black Forest ham taste. Eckrich Virginia Brand Ham: Cured in the traditional Virginia style, it has a slight sweetness and is baked to stay wonderfully juicy. Eckrich Cooked Ham and Eckrich Chopped Ham: Two traditional ham recipes for a classic ham taste. Thanks to Eckrich, I now spend less time in the kitchen preparing meals and have more time to spend with my family! This is especially true during the week when I want to be available to help my kids with their homework and shuttle them around to their extracurricular activities. 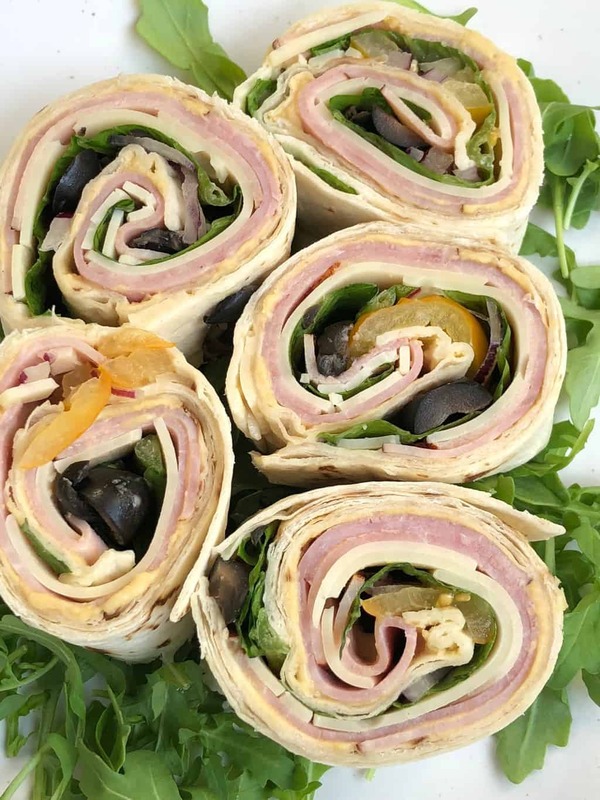 These Easy Ham and Hummus Tortilla Roll Ups can be prepared in under 15 minutes and are ideal for all sorts of occassions including parties, potlucks and family gatherings. The directions are easy too! Spread a thin layer of hummus on top of the tortilla. Add 2 Eckrich Deli Ham Off The Bone meat slices on top of the hummus. Add a slice of Swiss Cheese on top of the meat. Add the lettuce, tomatoes, onions and olives slices on top of the cheese. Roll up the tortilla and slice accordingly. What type of school lunches do you like to make for your family? Share your best tips in the comment section below! This is a sponsored post written by me on behalf of Eckrich Deli Meat. All opinions are 100% my own. For more information about Eckrich deli meats, as well as quick and easy recipes please visit www.eckrich.com.